A quality darts medal with faceted edges and a silver finish. These 60mm diameter medals feature a universal darts theme that makes them ideal for both mens and womens darts awards. 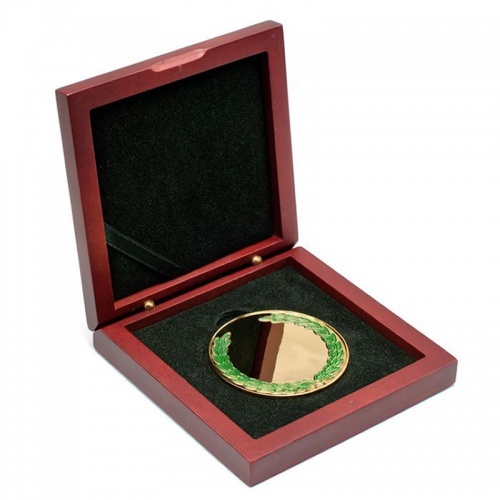 They are offered with an optional fitted rosewood presentation box. 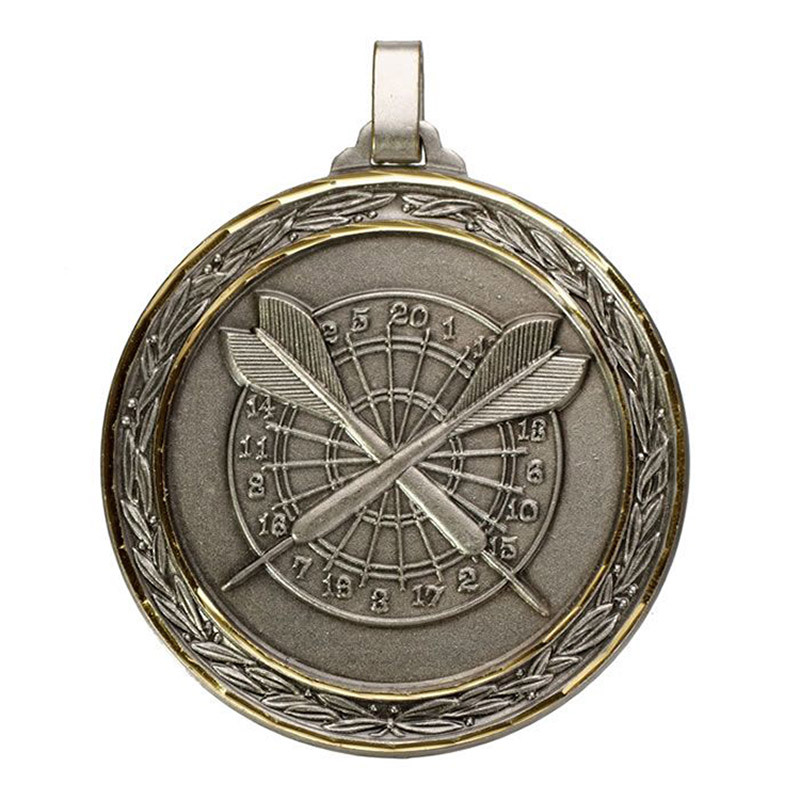 These unisex silver darts medals can be engraved on the blank reverse of the medal, and are offered here with low cost engraving.